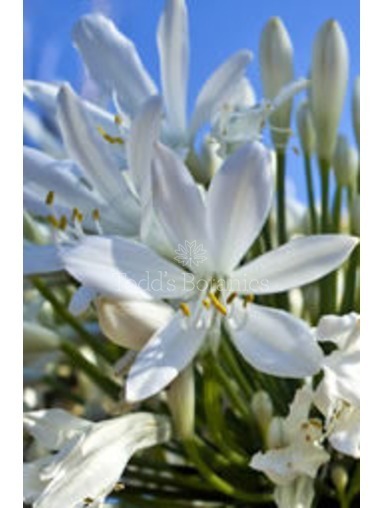 Beautiful pure white form of the African lily, which can reach an enormous size! 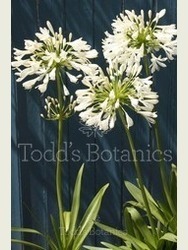 Agapanthus love lots of feed in the summer months and plenty of sunshine to flower really well. 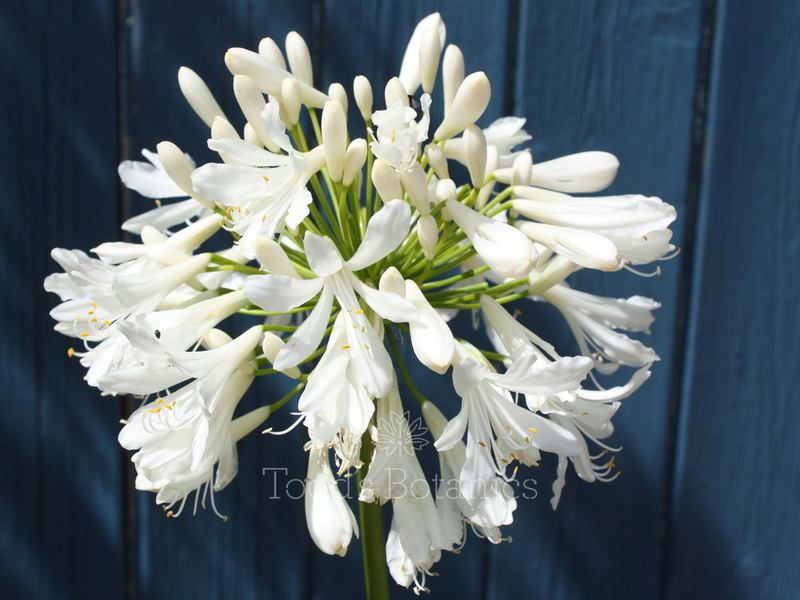 This white agapanthus has flowers that can grow to 20cm in diameter on strong stems up to a meter high. 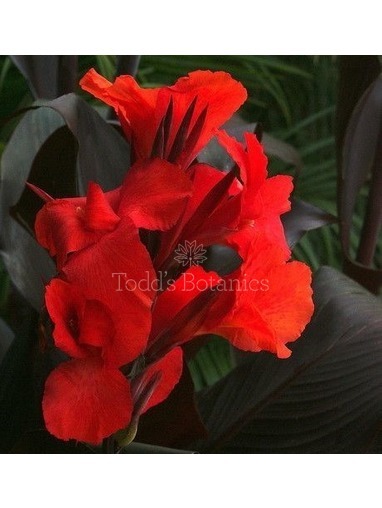 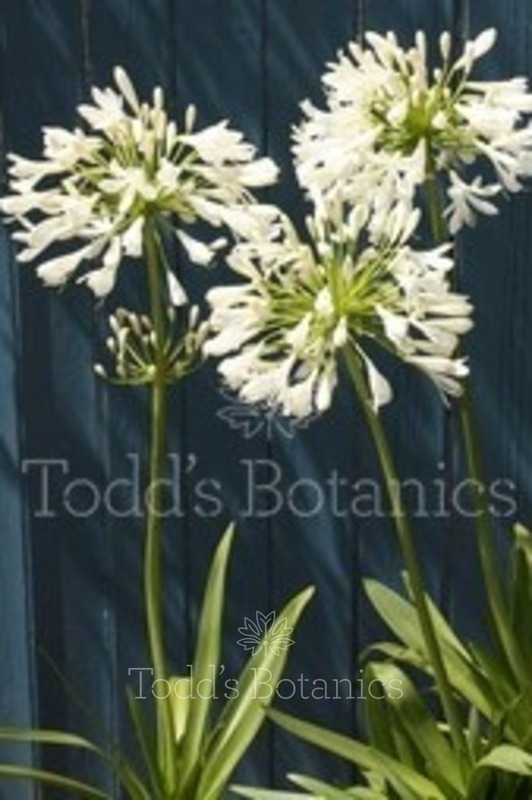 'Albus' has large green strappy leaves which are usually evergreen. 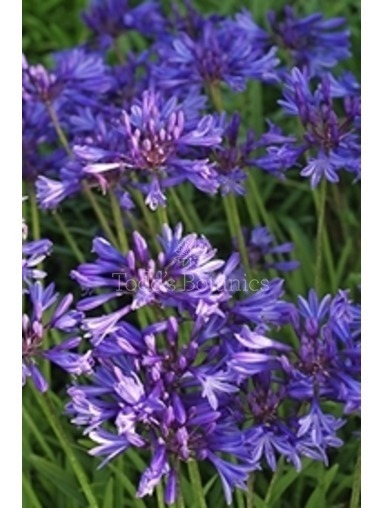 Agapanthus 'Albus' looks fantastic either growing in a large terracotta planter or in the herbacous border. 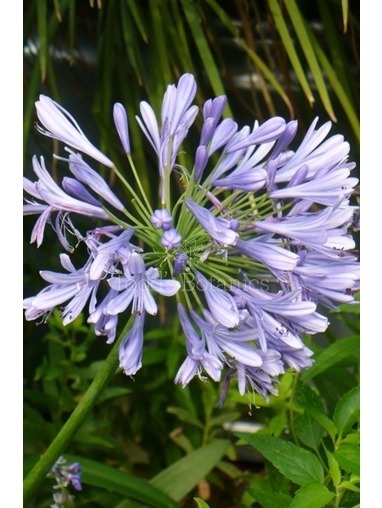 Plant into a free draining soil in full sun, agapanthus do very well in coastal locations as well. 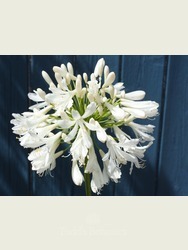 We love this white agapanthus and use it as much as possible in our Flower Show dispalys.